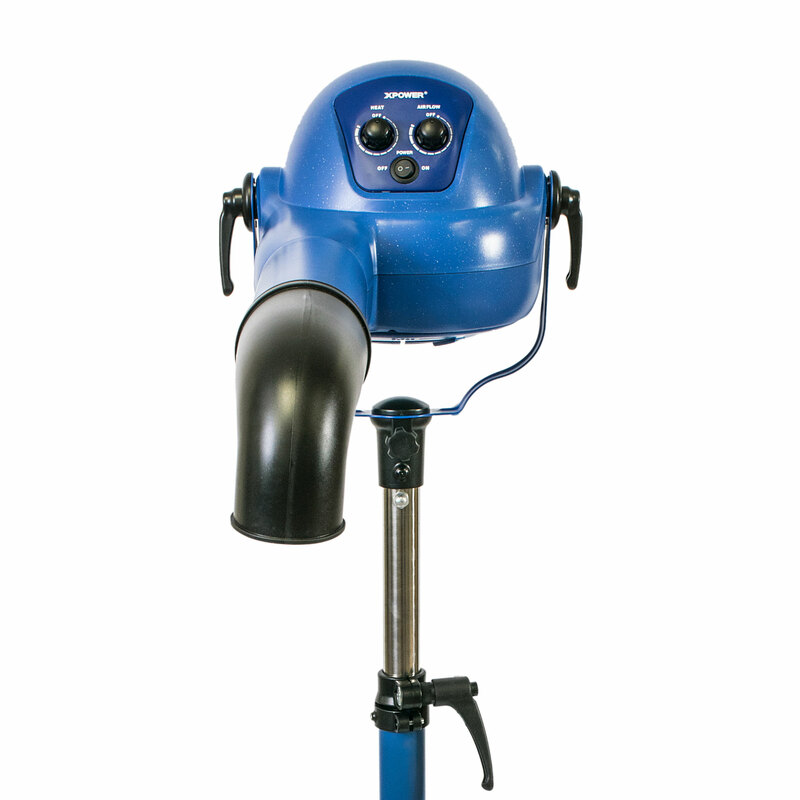 XPOWER has set the standard in finishing dryers for the pet grooming industry. 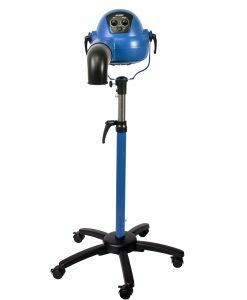 With features such as an anion switch, dual heat settings, and variable speed control, groomers can have the control they most desire in a professional environment. 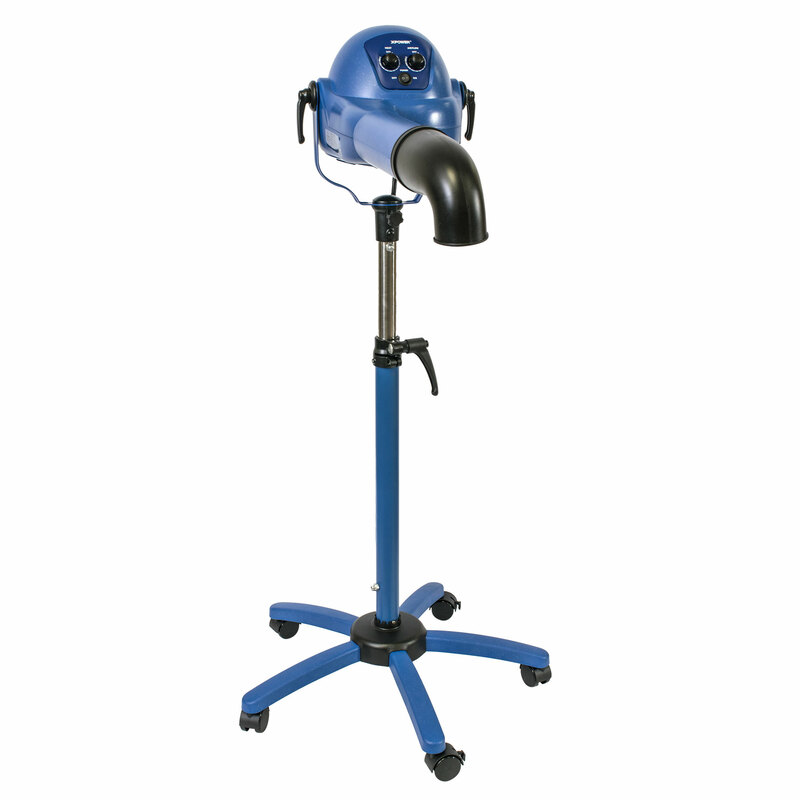 Instead of being a force dryer mounted on a separate stand, XPOWER’s high-quality stand dryers are self-contained units made for long term usage.